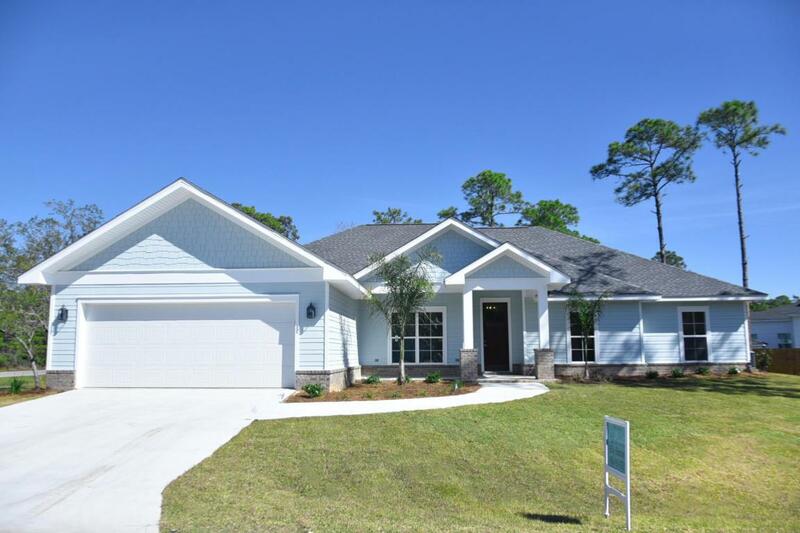 New Construction in Pelican Bay! If you are looking for a quiet, gated neighborhood with deeded access to the bay you have found it! And it's only minutes from restaurants, shopping, beaches and golf! This 4 bedroom 3 bath home is 2694 sq feet and has an open concept that is perfect for entertaining. There are many unique details from the shiplap foyer to the pecky cypress barn door. A must see!